High asset divorces often involve the existence of one or more businesses which may result in a myriad of additional issues. Family law principles often require businesses to be valued in a special way as if buying out a non-participant spouse as a silent shareholder from an ongoing concern. Therefore, a business which can’t be sold in the marketplace, may nevertheless be assigned significant value in family law court. The business may need to be valued at different points in time such as at the time of the parties’ separation and/or at time of trial. The value of a business may have to be divided into both spouse’s separate property, as well as the joint community property. For example, this may be needed where a business is started during marriage (considered separate property), continues to grow during marriage (the added value may be community property), and either decreases or increases in value after separation but before the divorce is completed. These high assets may be attributed to the community or to one party alone. One partyto a divorce case will frequently claim that a business is depressing salaries and/or withholding distributions for the purposes of decreasing a spouse’s support obligations. In addition, that party will often claim the other spouse is running personal expenses through the business and receiving other benefits that should be considered income for the purposes of determining support. Trade Secret Information needs to be protected from being leaked to competitors, a vindictive spouse or other family members. Confidential information of employees and business owners must be protected to prevent identity theft and invasion of privacy. The reputation of the business as a going concern must be protected to avoid damaging good will with customers and loss of employees. Often a business can’t be divided without resulting it its demise. Often a spouse wants to be bought out of a closely held business to avoid ending up being a silent partner with no control over future payments/distributions/dividends from the business. 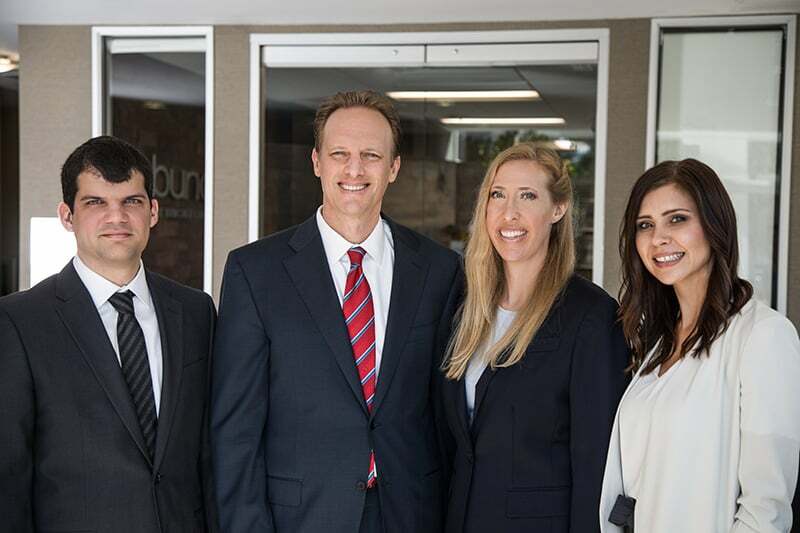 If you are seeking knowledgeable and skilled lawyers to handle your high asset divorce and related family law issues, we are ready to help.